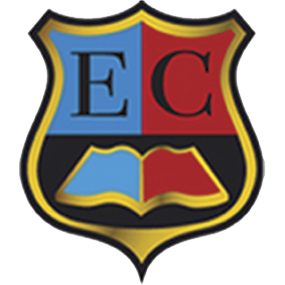 A four level English skills course - available in combined and separate skills editions. 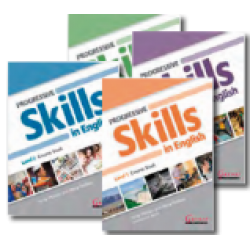 Progressive Skills in English is a new four-level course that prepares students for entry into English-medium study. Progressive Skills in Englishteaches necessary skills as part of a systematic programme of language development. The course builds the skills required for lectures, tutorials, reading research and written assignments in English. Progressive Skills was nominated for the award for Excellence in Course Innovation at the 2013ELTons. By Terry Phillips and Anna Phillips With Nicholas Regan Category: ..
By Terry Phillips and Anna Phillips Do you need English in your studies? Then you..